The DFL has announced a new deal that will see the Bundesliga license for 'match simulation products' remain exclusive to EA Sports until at least 2021/22. Furthermore, both Konami and Sega have acquired a 'non-exclusive rights package' that will allow each publisher to include the Bundesliga license in a single manager simulation game - expected to be PES Club Manager (Konami) and Football Manager (Sega). 07/18/2017 - Bundesliga International, the company that markets the licensing rights for the interactive entertainment products of the Bundesliga and 2. Bundesliga, is renewing its successful partnership with Electronic Arts. In addition, Sega and Konami have also become partners for the first time, securing themselves comprehensive rights packages. A partner of the Bundesliga since 1998, Electronic Arts has acquired the rights to license match simulation products for the four seasons from 2018/19 through 2021/22. Consequently, the match simulation will remain exclusively in its hands. Electronic Arts’ rights will also cover e-sports, allowing the company to continue offering national and international games competitions such as the official TAG Heuer Virtual Bundesliga and FIFA Ultimate Team. Electronic Arts has also secured itself a non-exclusive rights package to develop soccer manager simulations in all languages and to market them globally. Konami and Sega, two Japanese firms with a long history in the entertainment products industry, have acquired similar non-exclusive rights packages, but which are restricted to a single manager simulation each. Konami has enjoyed many years of success with manager simulations, especially in Asia. Sega’s Football Manager product is a classical soccer manager simulation with extreme game depth that is marketed mainly in Central Europe. 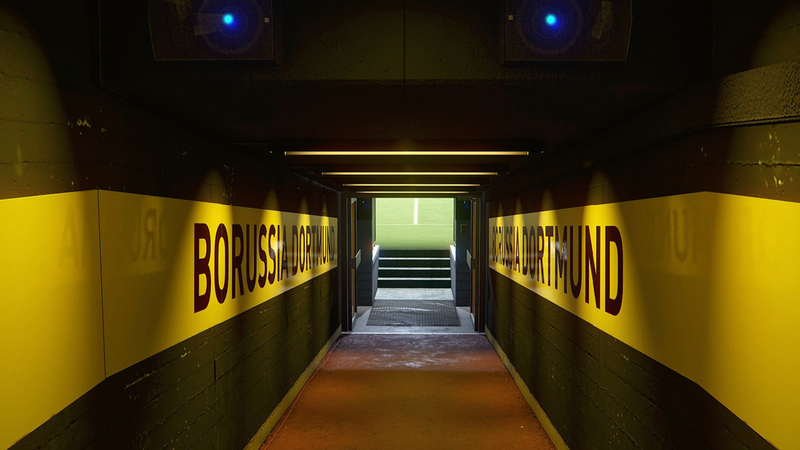 “Match and manager simulations are especially important to us because they help make the Bundesliga even more popular around the world – especially among the target group of young people who are passionate about soccer. That is why we are particularly pleased to be able to continue our successful partnership with Electronic Arts and its world-leading FIFA product. We have also been able to win over Konami and Sega, two providers that will also help us achieve our goal,” says Jörg Daubitzer, CEO of Bundesliga International. All licenses apply worldwide and for marketing in any language. What is more, with new technologies and platforms emerging and conventional ones being integrated all the time, Bundesliga International has designed its packages to be technology-neutral for the first time. The rights were awarded in an open, transparent and non-discriminatory bidding process. All parties have agreed not to disclose the licensing fees.